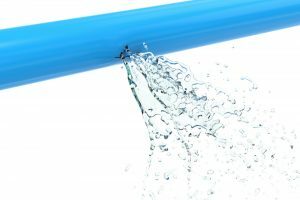 Should you find yourself in a situation where you are faced with a plumbing problem over the weekend, in the middle of a holiday or in the middle of the night, the last thing you want to do is panic because you do not know who to call. Trident Plumbing and Drain Cleaning offer dependable and timely emergency plumbing in Brier to give you the peace of mind in knowing that someone can be there as soon as possible. Regardless of the time or the place, you can call us and we will be able to dispatch a professional technician to your location to get started on the work that needs to be done. At Trident Plumbing and Drain Cleaning, we fully understand all of the issues with your plumbing that could arise at any time. 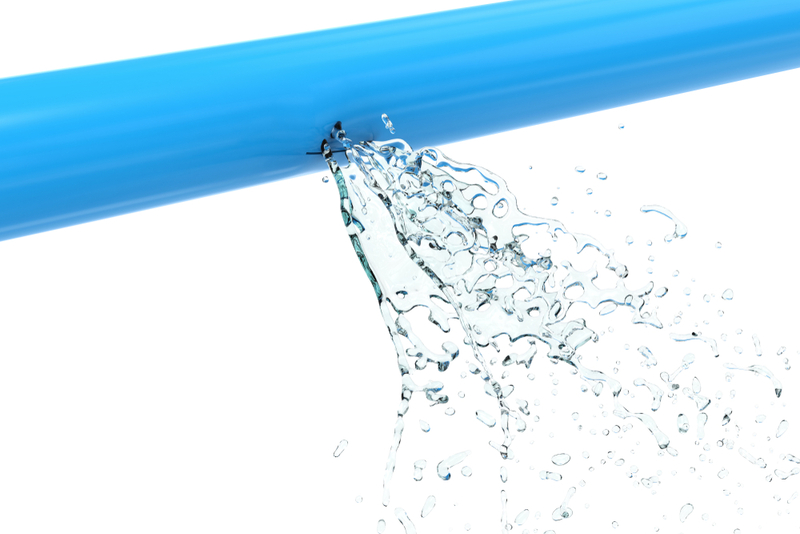 Unfortunately, the timing of some of the plumbing problems that you may face will come at the worst time possible. This is why we work hard to be there on time for our customers and you will never find us overcharging for services. As a matter of fact, if you call us during regular business hours for your emergency plumbing needs, there will be no additional fees. We have the manpower, equipment, and training to take on a wide range of plumbing and drain cleaning issues. Our professional technicians are knowledgeable and certified, giving you the confidence you need that we will get the work done and leave the area nice and clean. Whether you are faced with a hot water heater malfunction or you have a drain that is backing up, Trident Plumbing and Drain Cleaning will be there as soon as possible to fix the problem. When it comes to emergency plumbing in Brier, you need to know you have someone who can be there in an instant. Call Trident Plumbing and Drain Cleaning today at (425) 321-6043.